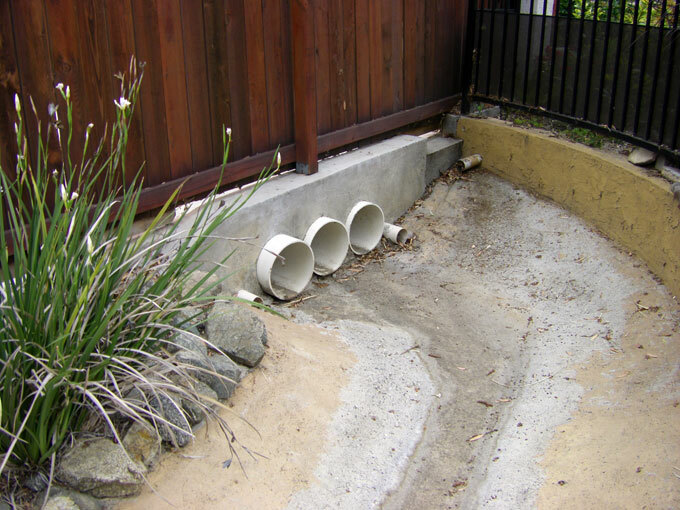 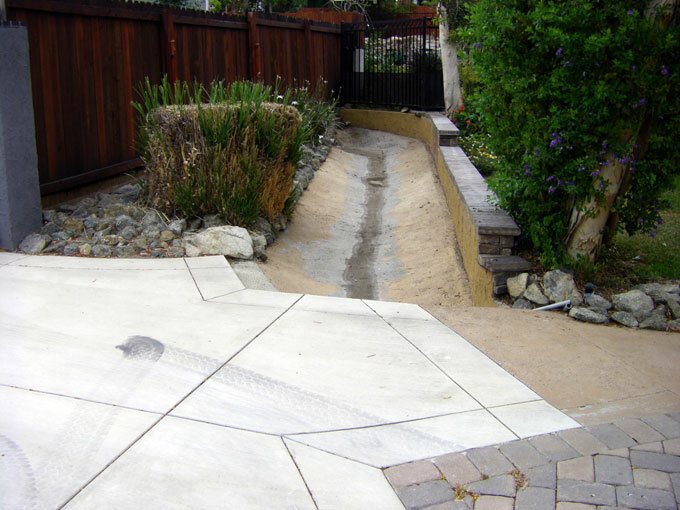 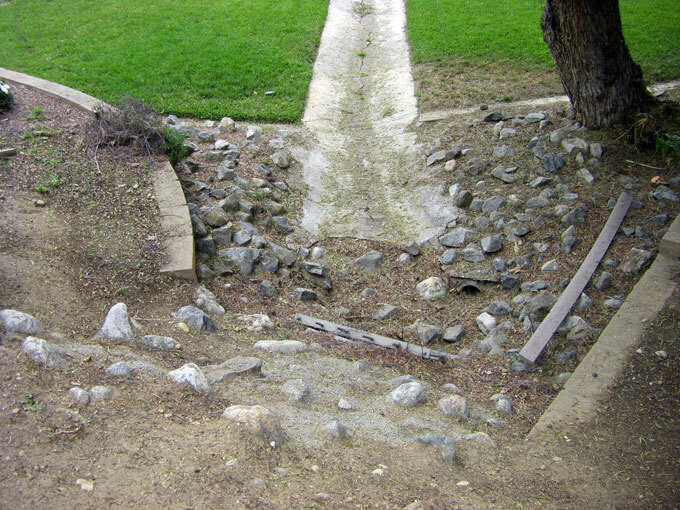 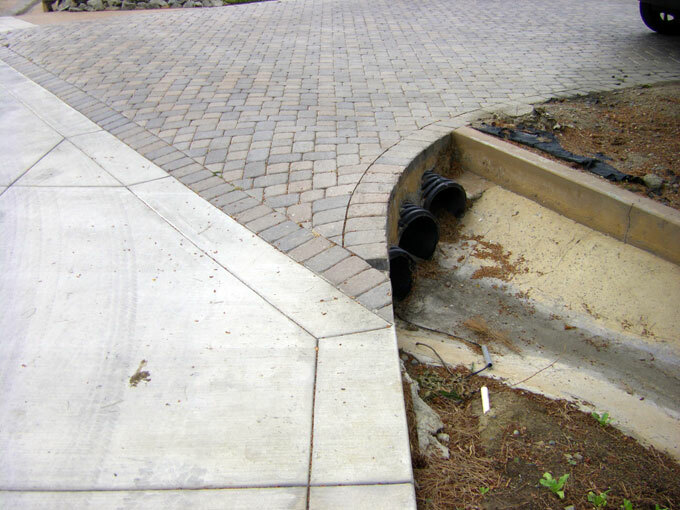 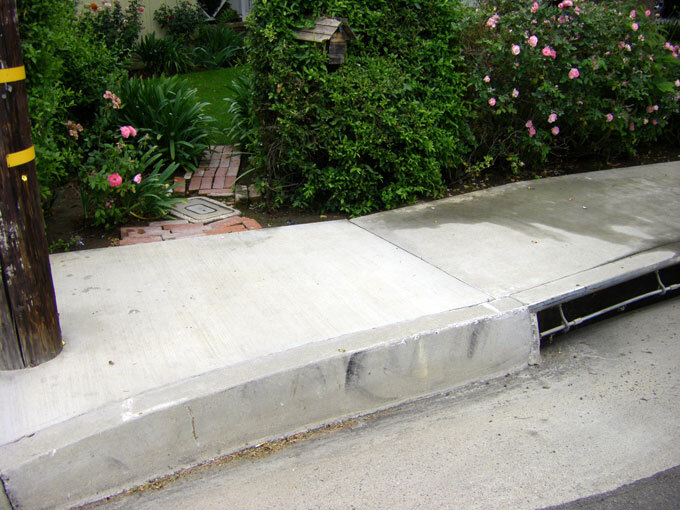 The project involves providing civil design services for the design of a new storm drain system in Rose Drive. 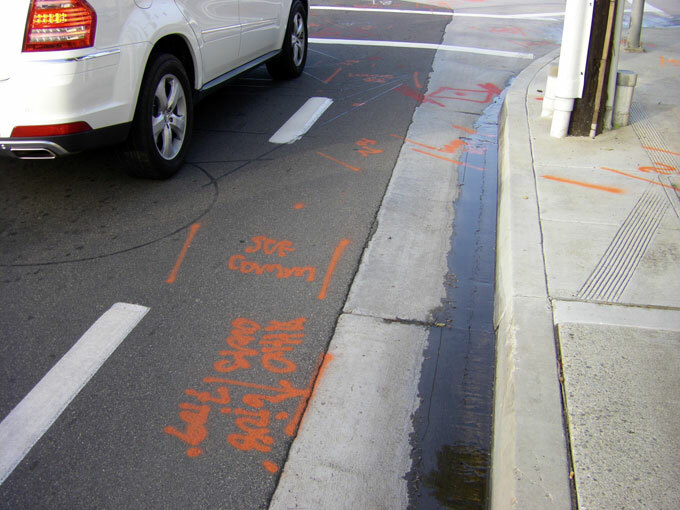 During storm events, the northeast corner of the Rose Drive and Bastanchury Road intersection experiences localized flooding. 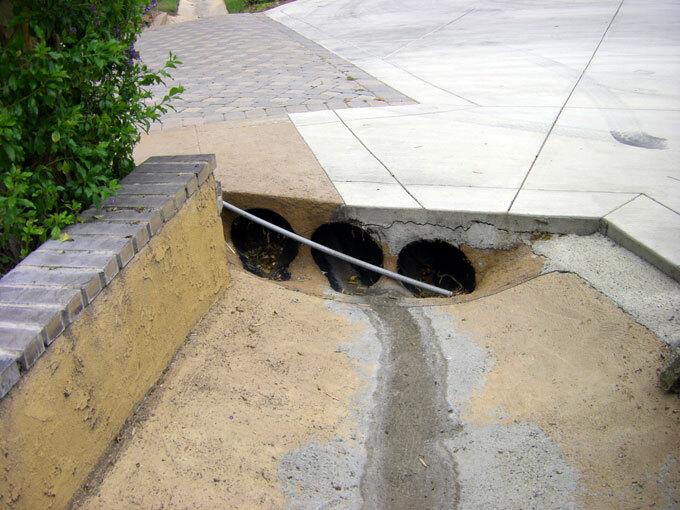 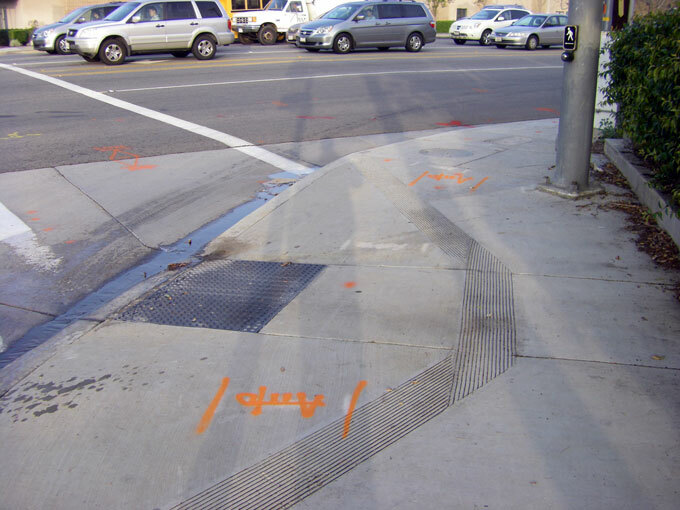 A concept proposed by the city to mitigate these concerns is to provide a storm drain from the Bastanchury Road/Rose Drive intersection along Rose Drive to be connected to the existing 39-inch El Cajon Avenue storm drain. 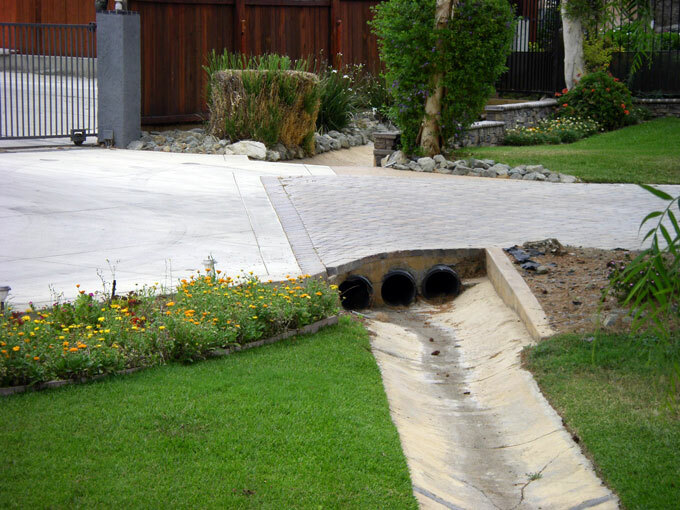 We prepared a preliminary drainage report and conducted a hydrology study for all concepts, and prepared PS&E documents.